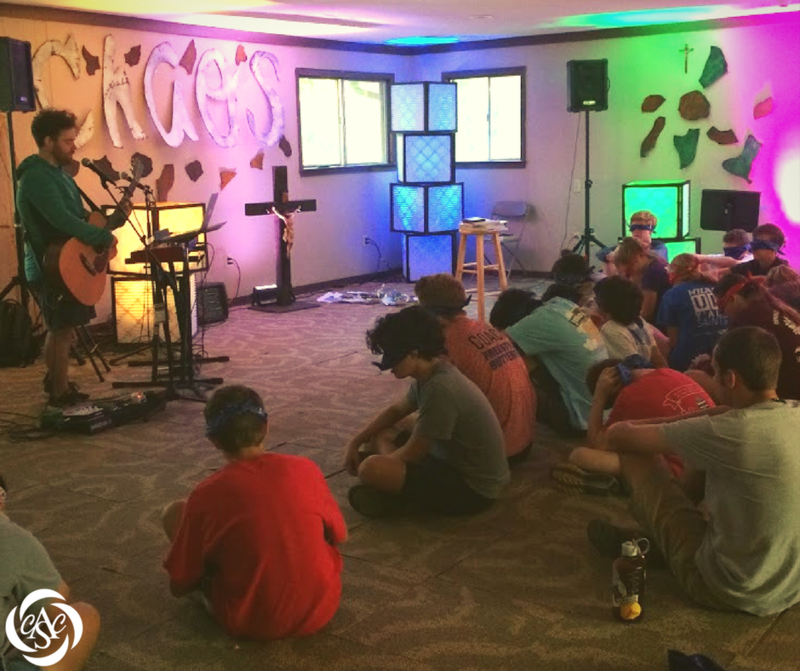 The Life Teen program at All Saints will engage your teen in Catholic Doctrine and Social Issues. 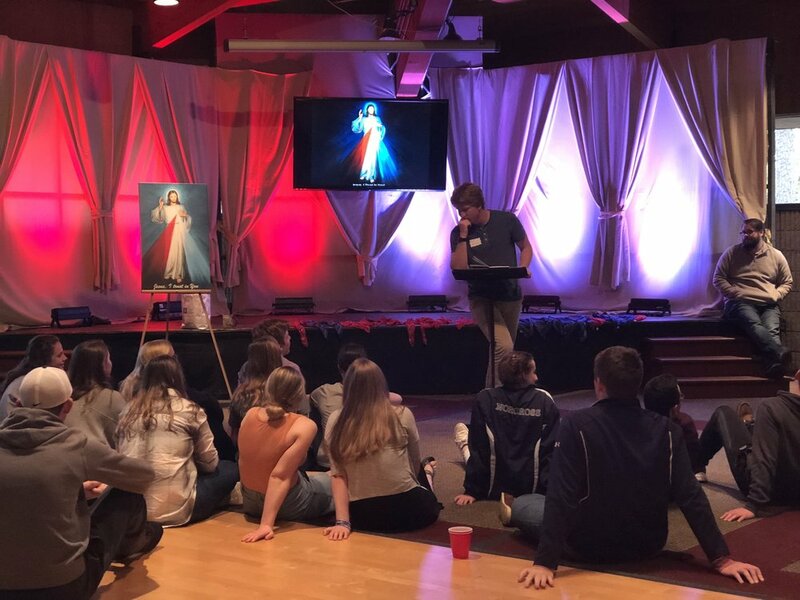 Teens will have the opportunity to experience a spirituality that will focus on several different areas, prompted by the Holy Spirit: Eucharistic Center Faith, Love, Joy, Affirmation, Authenticity, Evangelization, and Primary Vocation (path to Sainthood). 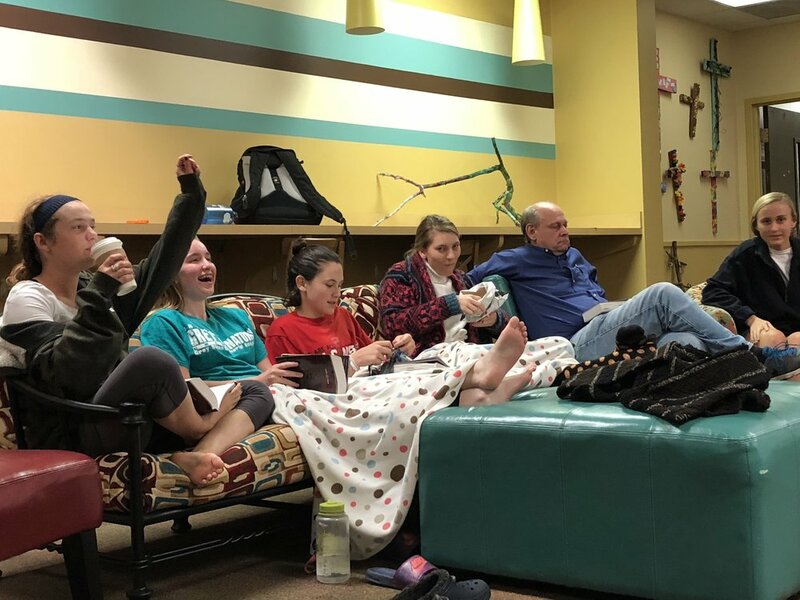 Our hope is that every Life Night is not only fun, but that teens are challenged to go deeper in their relationship with God and to know about their Catholic faith. 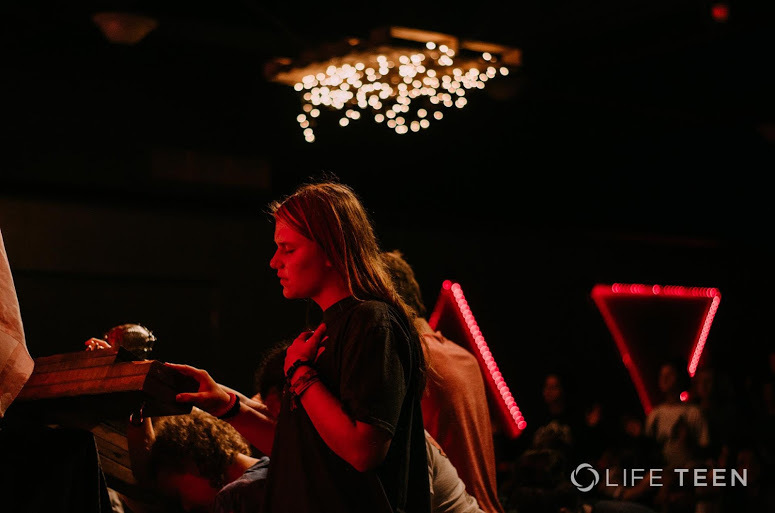 Life Nights are held on Sundays at 6:15pm, after the 5pm teen Mass. 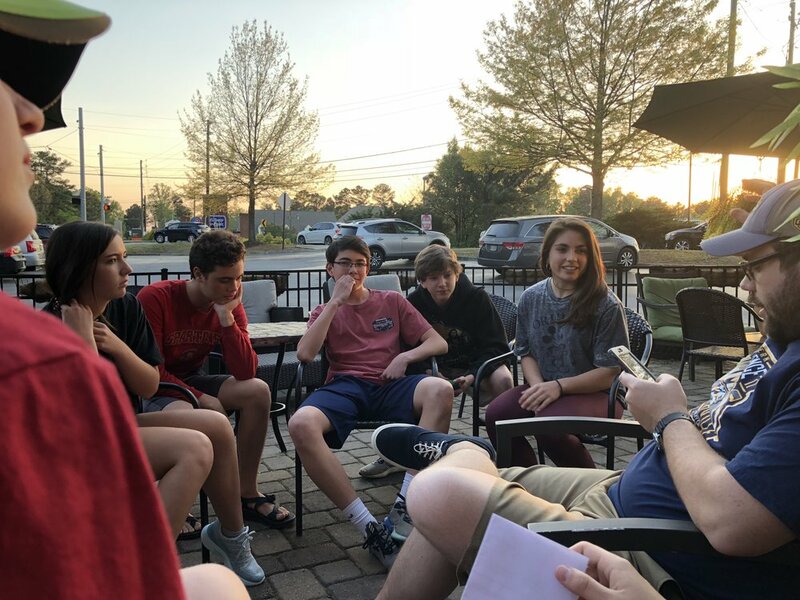 Teens will meet in the Social Hall for dinner beginning at 6:15pm. The night will conclude at 8:15pm. 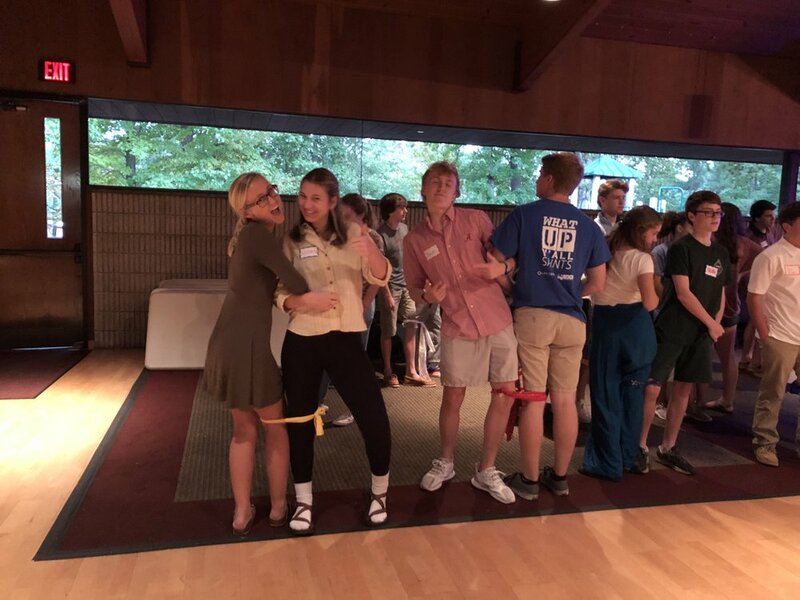 Pickup for teens will be at the Social Hall at 8:15pm. Please check the calendar for all the dates and activities for all Life Nights. My name is Jesse Butrum. 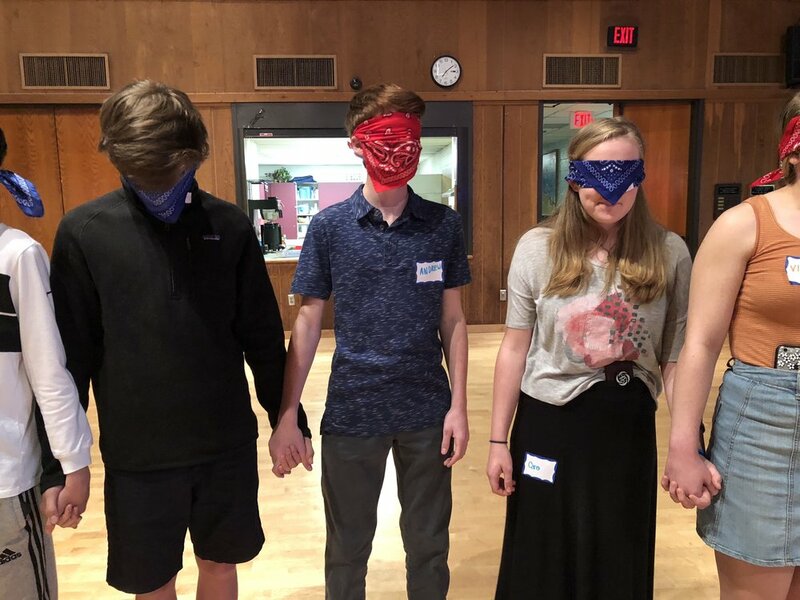 I am the Life Teen, EDGE, and Confirmation coordinator at All Saints. I graduated from The University of Tennessee in 2013, with a degree in English and married my wife who I met while serving as a Life Teen missionary in 2014. We recently welcomed our second child, Emilia Therese, who joins big sister, Eliza Marie.